Weather Info (monthly averages) Max Temperature: C / F Min Temperature: C / F The above data in our Weather Info table are temperature predictions for the date of the medical event for Abu Dhabi, Uae. It is pleasure to invite you to attend the Gastro 2016: EGHS/WGO International Conference, November 17–19, 2016 in Abu Dhabi, United Arab Emirates. This is the first time in the history of WGO that it joins forces with an Arab based organization to jointly hold a co-organized meeting in the Middle East, which only emphasizes the growing scope and demand for expertise in the UAE and the region. We are planning an outstanding program with renowned speakers, the latest in scientific practice, and exhibits of the latest innovations, clinical research, drugs and equipment; all enriched by attendees and representatives from countries throughout the world. of academic excellence, showcasing a wide selection of quality research and clinical contributions. The format of the meeting will include a Postgraduate Course, Workshop, Symposia, Debates, State-of-the-Art Lectures and Free Papers. With Abu Dhabi as the backdrop, you will be sure to enjoy the region’s unique heritage. Along with the hosts the Emirates Gastroenterology Society and on behalf of the World Gastroenterology Organisation (WGO), I encourage you to join us in Abu Dhabi. 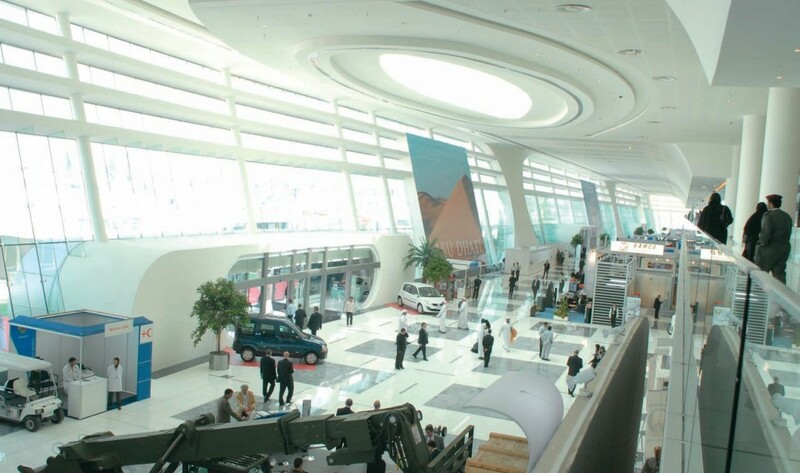 The Abu Dhabi National Exhibition Centre, the most modern exhibition centre in the world, was opened by the president of UAE and ruler of Abu Dhabi, His Highness Sheikh Khalifa Bin Zayed Al Nahyan on 18th February, 2007. Since then, the centre welcomes over one million visitors and hosts over 100 events every year. From large scale public shows such as the Abu Dhabi Book Fair to international trade exhibitions such as IDEX and ADIPEC, ADNEC is becoming famous for hosting high profile, large-scale exhibitions while it is also known to promote smaller specialist shows by developing, providing help and support to event organisers. 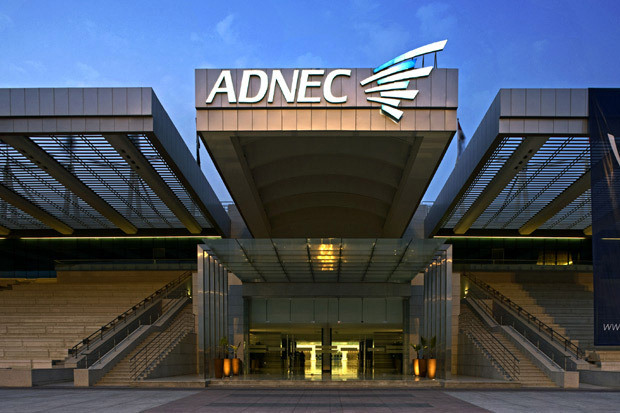 With 12 Halls totalling 55,000 square metres (180,000 square feet), ADNEC is the largest exhibition venue in the Middle East. 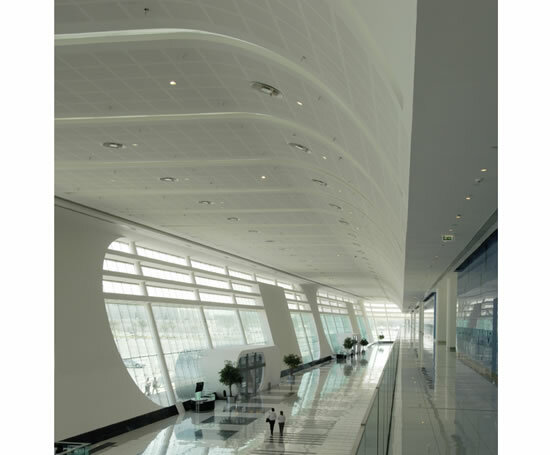 The flexible, flat-floored, interconnected halls offer endless possibilities for all types of exhibitions and events; these facilities are complemented by extensive event services including imaginative conference and banqueting facilities. 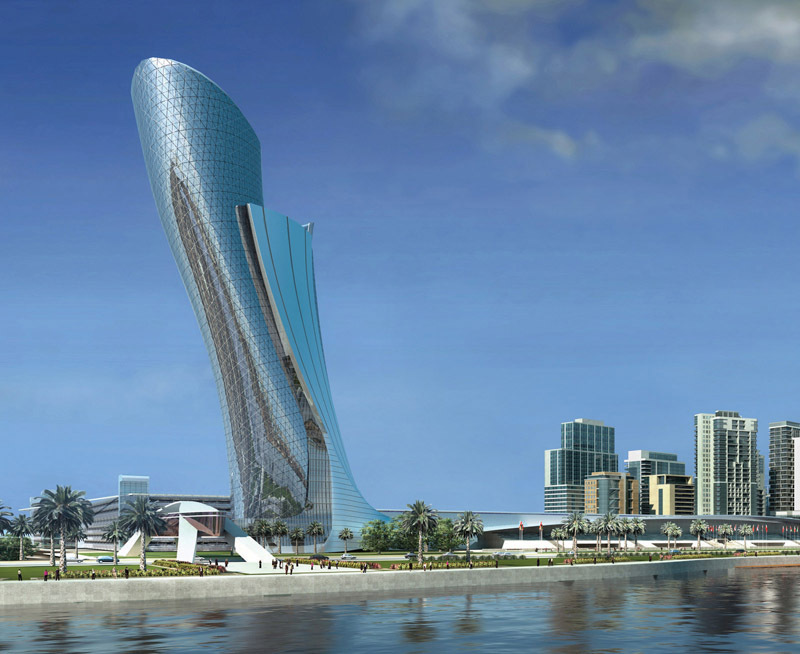 The Abu Dhabi National Exhibition Centre is managed by Abu Dhabi National Exhibitions Company, a modern and dynamic organisation that is also masterminding the Capital Centre development. 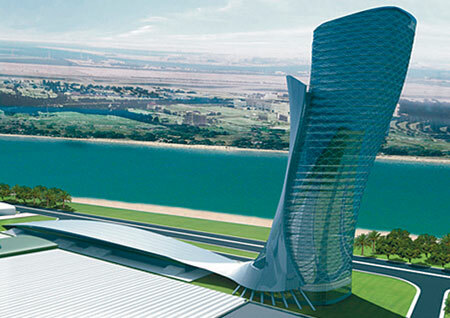 The stunning new exhibition complex illustrates the company’s commitment to providing the city with world-class facilities for business and its bold plans for the future development of Abu Dhabi as a commercial destination. We invite all presenters to submit their abstracts for oral, e-poster and video presentations for Gastro 2016: EGHS – WGO International Congress. Gastro 2016 will provide a premier platform for researchers to be able present their work through oral, poster and video formats to international colleagues. Submissions are accepted online. Abstracts will be reviewed, and accepted submissions will be presented in the conference. The online abstract submission is open now.